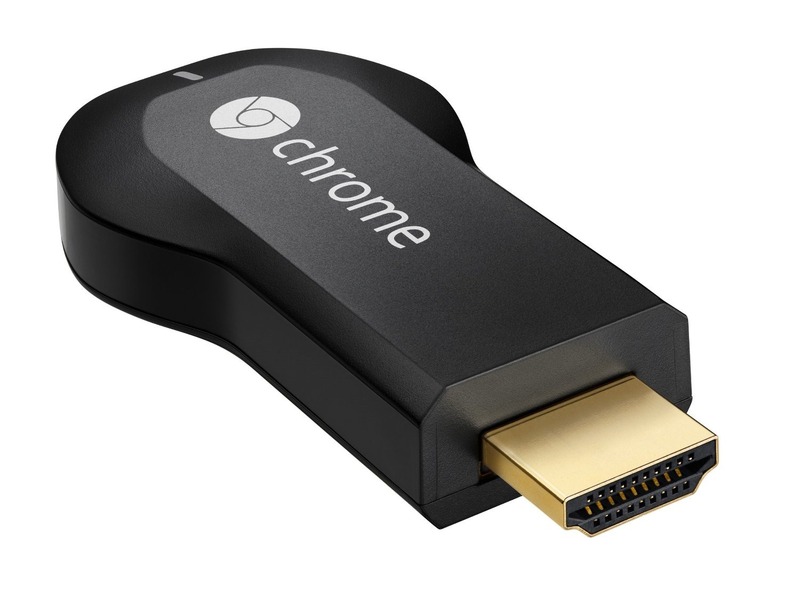 Google's HDMI dongle continues to spread across the world, bringing streaming video to bigger screens. This time the Chromecast has landed in Ireland just days after Google Play Movies became available. How convenient. The device will cost €39 from the Play Store, which is somewhat higher than the US price when you figure in conversion. Until Android TV comes out, the Chromecast is the only way to beam content from all those cast-enabled apps to a TV. And it's still pretty cheap. It's shipping in 1-2 days, which is as close to "immediately" as the Play Store devices get. I could blab a bit more about this and make some offensive jokes about drunkenness or leprechauns, but I won't do that (out loud).